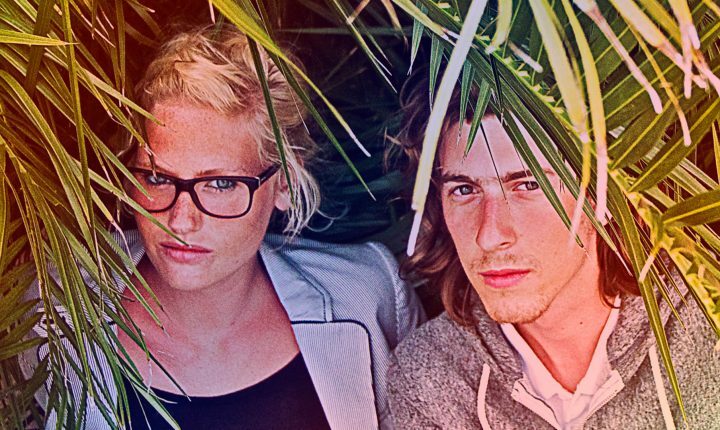 SX is a band from Belgium founded in 2009, which brings haunting, ethereal indie pop. With keyboards, organs, reverb guitars, enchanting drums and a painfully beautiful voice, their waving and vibrating sound results in a performance that keeps arising. In 2011 they gained momentum as their mesmerizing song “Black Video” became a huge success and they hit the number one spot in several charts. SX has become a new revelation in the Belgian music scene as they have been highlighted as the next Belgian export product. Their first EP release is due for Fall 2011.